Samish Island Dharma Talks, June 18-24, 2016. This year, all are welcome to come to Samish Island for the daily Dharma talks during our Sesshin retreat. Please arrive at 10:30 - the community will be doing walking meditation just before the talk starts. The Ino (meditation hall coordinator) will invite you into the space when it's time for the talk. There will be no registration or fees, however donations for the speakers are appreciated. 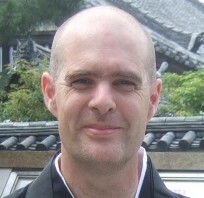 Nomon Tim Burnett will offer the first Dharma talk on June 18. 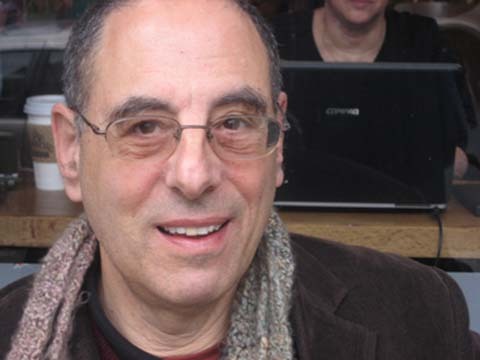 Zoketsu Norman Fischer will offer each of the subsequent Dharma talks, June 19 through June 24. 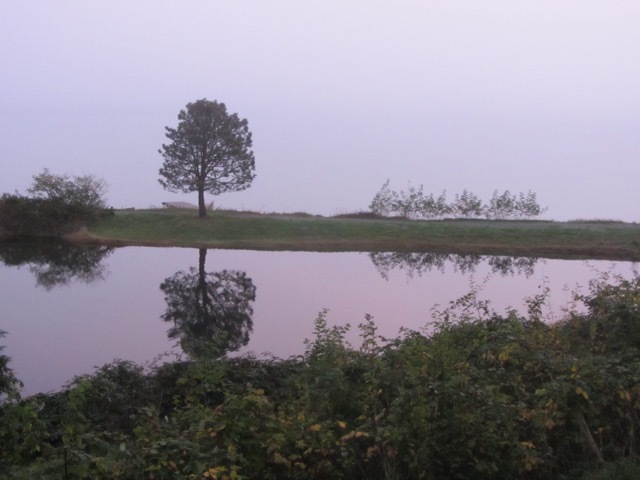 We have rented the Community of Christ's wonderful camp at the eastern end of Samish Island for over a dozen years for our residential retreats. This wonderful place where sea meets sky is an idyllic location for Sesshin and Dharma talks.